Siyabulela Sulelo was born in Engcobo, Eastern Cape, and began singing as a member of the Sentube Junior Secondary School Choir. While he was a student of the St John’s College Umtata, Siyabulela conducted the school choir. He studied voice with Prof. Virginia Davids and Isabel van Zyl. In 2005 he obtained his Performer’s Diploma in Opera at the University of Cape Town Opera School under Prof. Angelo Gobbato. Soyabulela performed with Cape Town Opera; his roles included Tamino in Mozart’s “Magic Flute”, Fenton in Verdi’s “Falstaff”, and Nemorino in Doniyetti’s “L’elisir d’amore”. 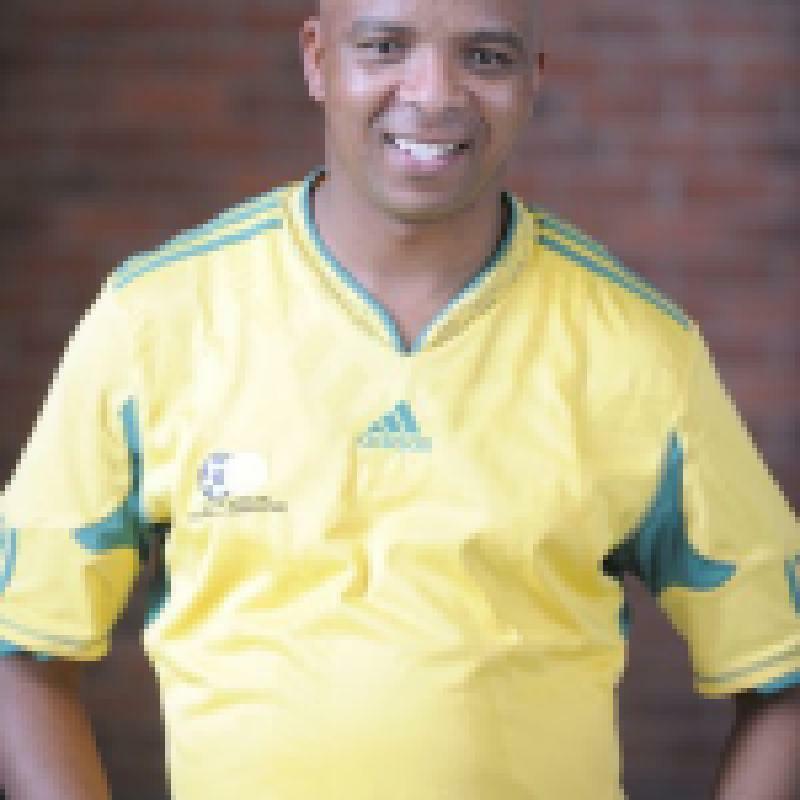 In 2009 he founded the Bloekombos Secondary School Choir. Under his baton the choir has won numerous prizes, representing the Western Cape Provice at a national level.